Interested in Becoming a Licensed Salesperson? The first step is to take the the NYS Salesperson’s 75 hour Qualifying Course. 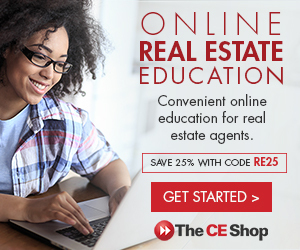 The 75 hour course is offered through several local Boards or online at https://cortlandmls.theceshop.com. If you prefer a classroom setting, please contact the Cortland County Board office at 607-753-1227 or info@cortlandmls.com and we can provide you with the list of upcoming classes and links. A licensing candidate may take the course final examination only upon satisfactory completion of the attendance requirements. An exam score of 70% or above must be achieved in order to successfully complete the course. A make-up exam is available in the event the course exam is not passed. Successful completion of both attendance and exam requirements entitles the licensing candidate to sit for the New York State examination.